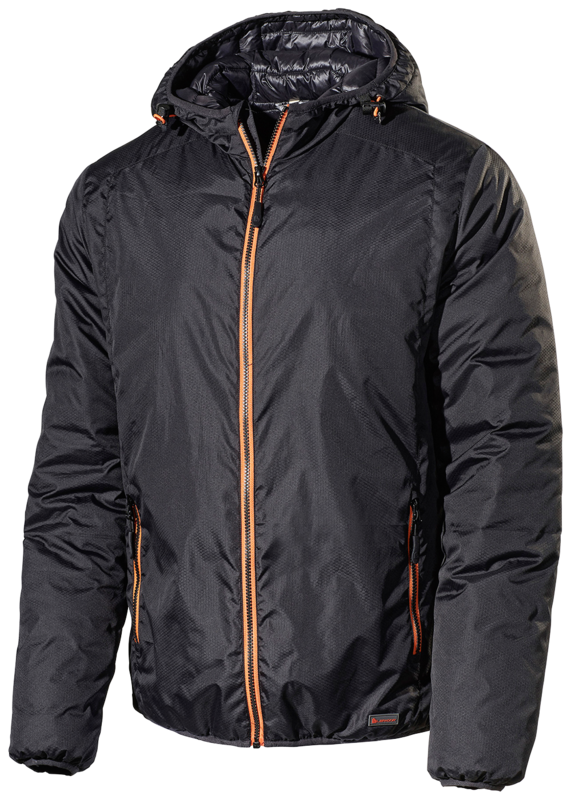 The jacket is comprised of two independent layers with the outer layer in a ripstop material for greater durability. 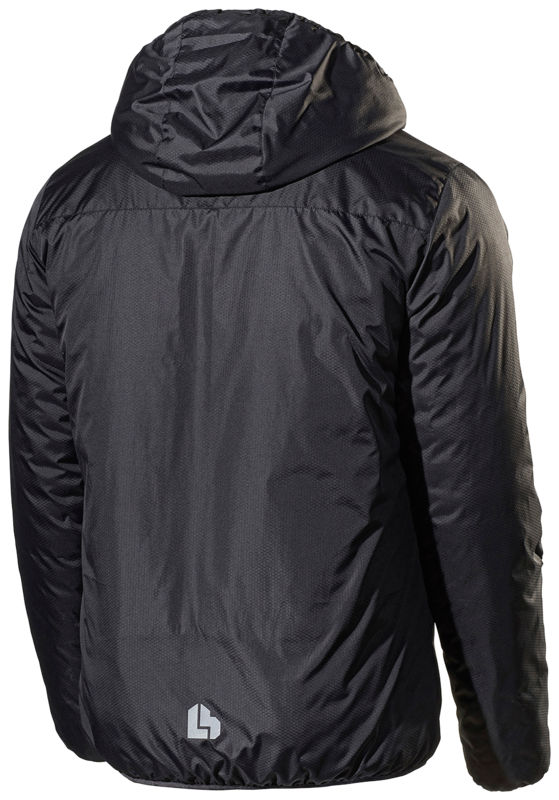 Two side pockets and inner pocket with zipper. Material and weight: 100% polyester, 75gsm.